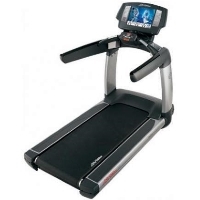 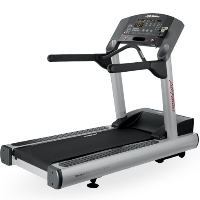 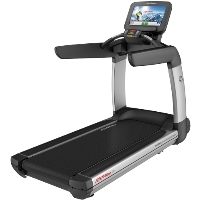 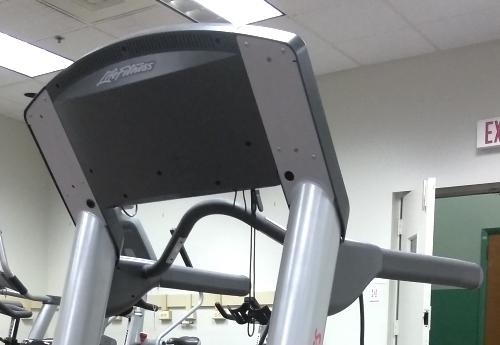 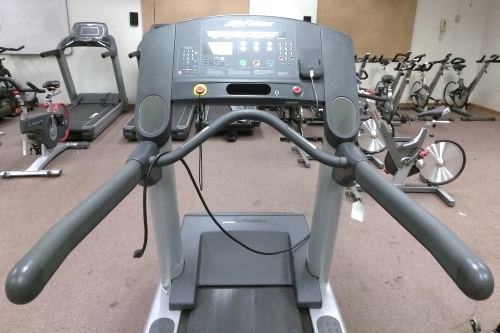 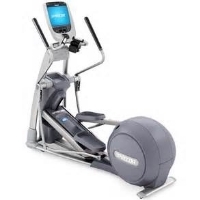 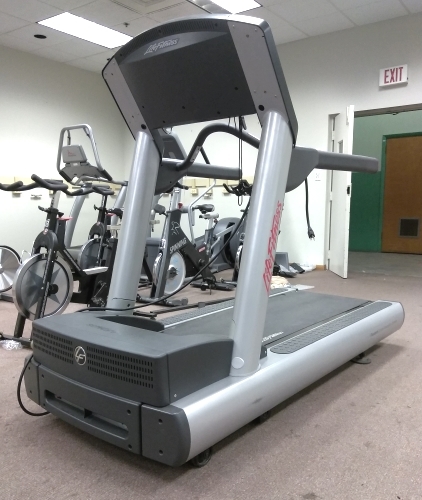 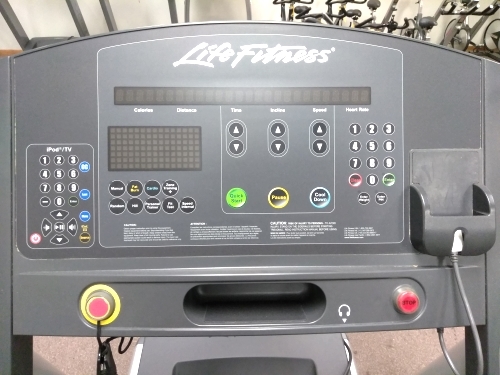 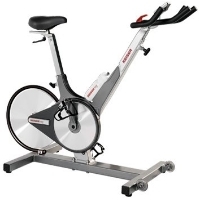 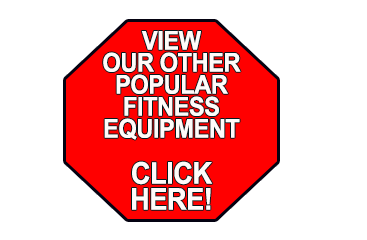 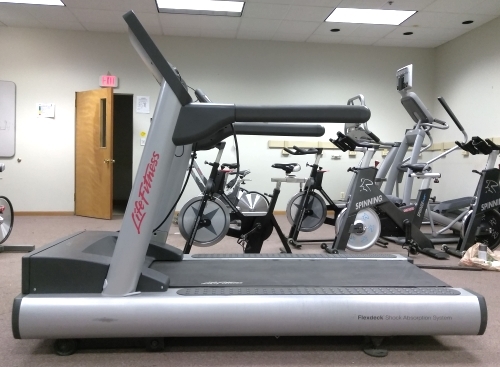 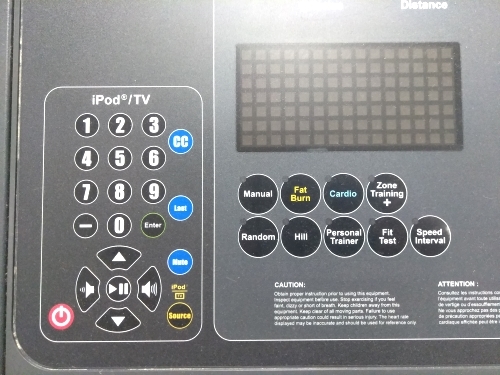 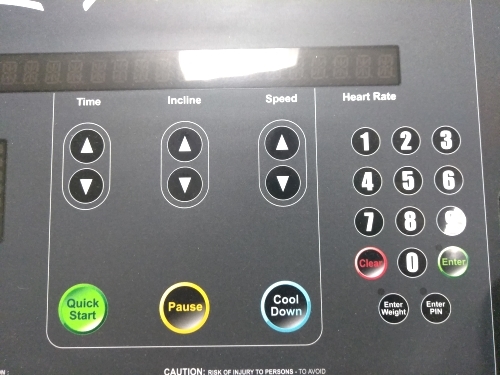 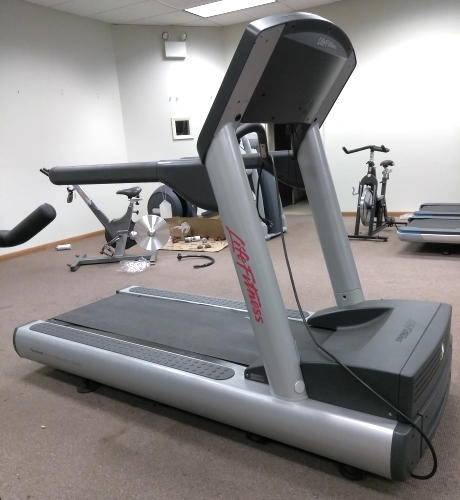 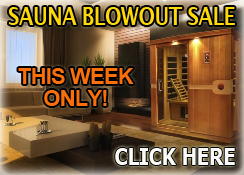 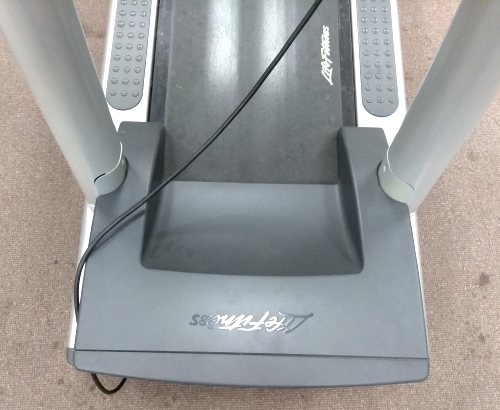 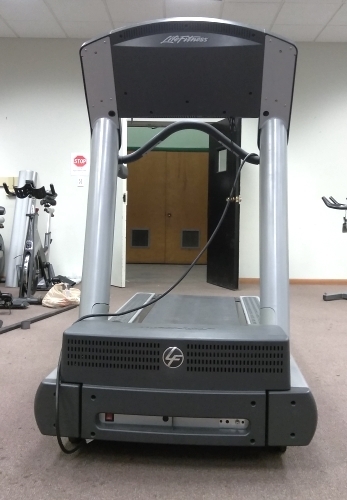 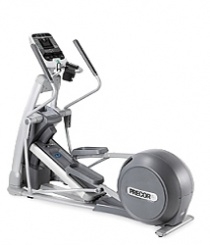 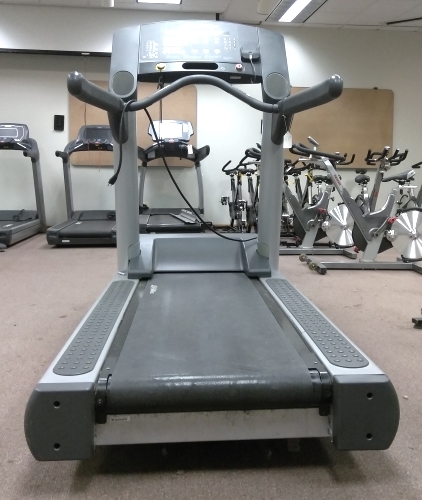 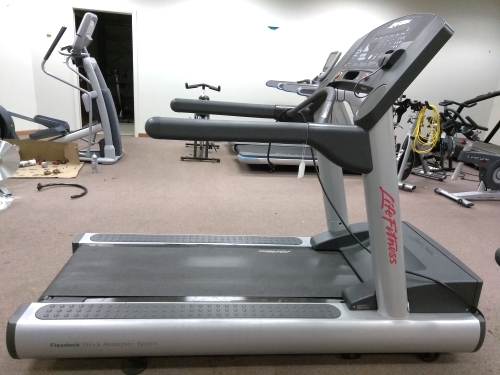 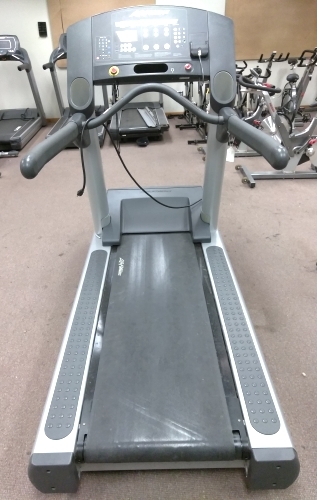 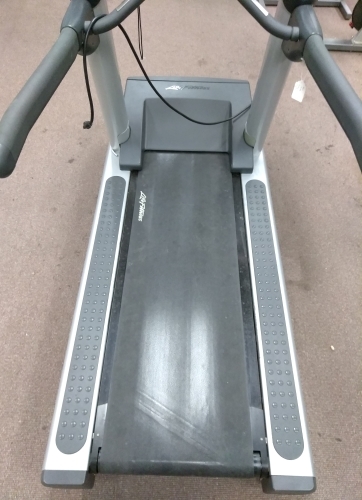 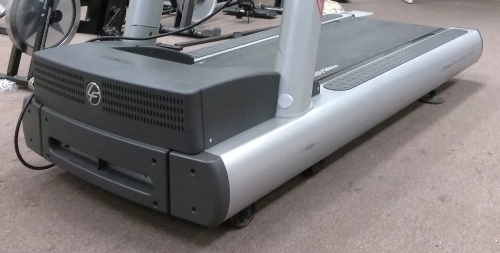 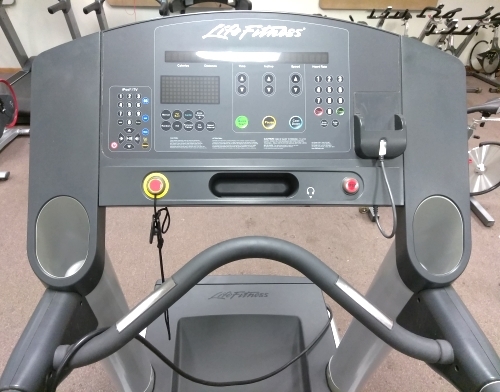 The Life Fitness Integrity Series Treadmill CLST (Pre-Owned, Extra Clean & Serviced) features iPod compatibility and integrated iPod/TV controls keep exercisers motivated and entertained throughout their workout. 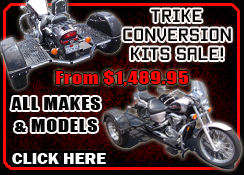 The DX3 Belt and Deck System combines a lubricant-infused belt, Advanced Belt Tracking System (ABTS) and the patented FlexDeck Shock Absorption System for durability and comfort. 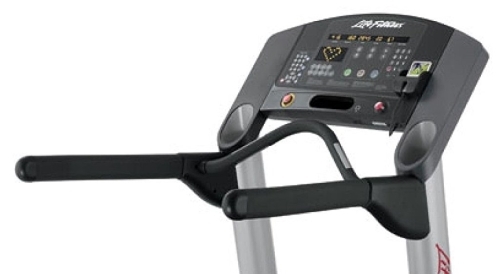 Heart Rate Monitoring Lifepulse digital heart rate monitoring hand sensors are on the easy-to-grip Ergo bar to provide walkers with precise heart rate monitoring.